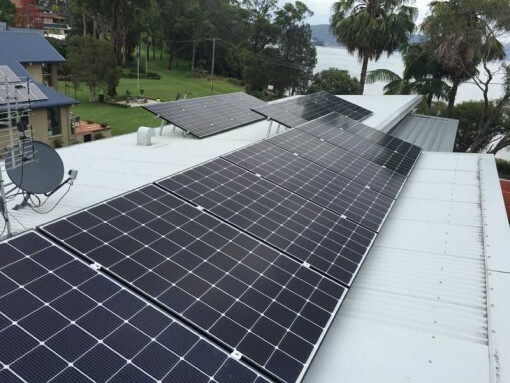 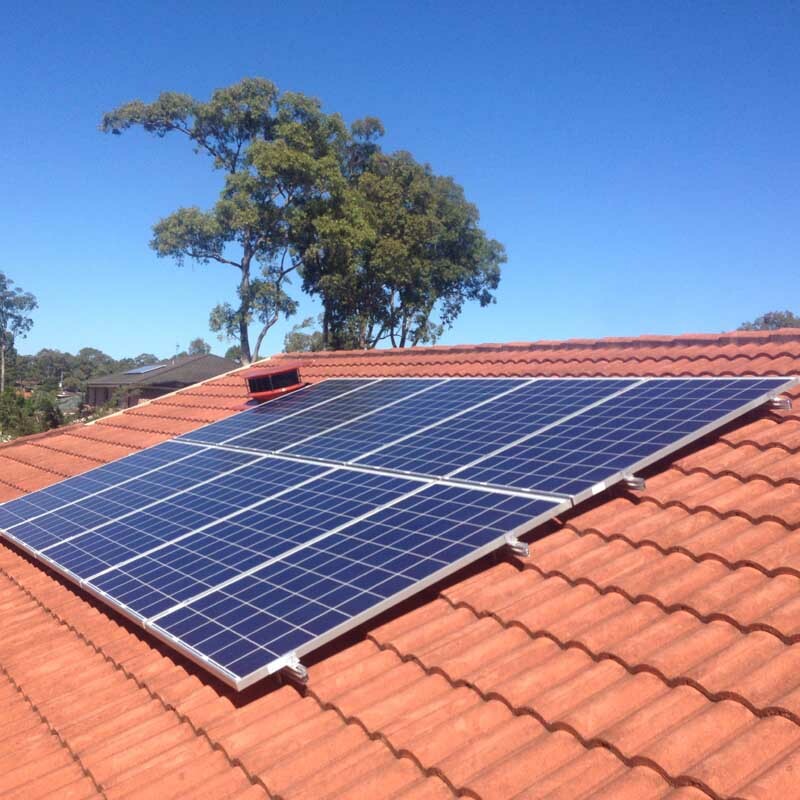 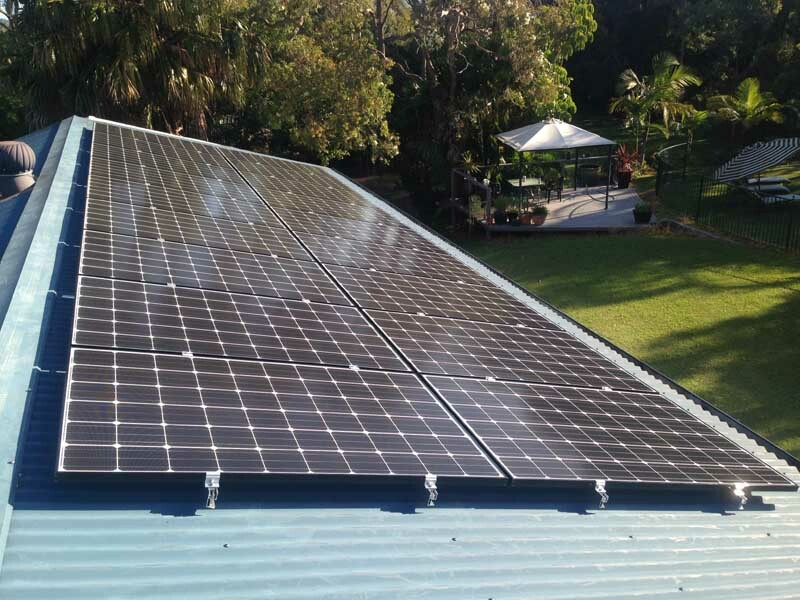 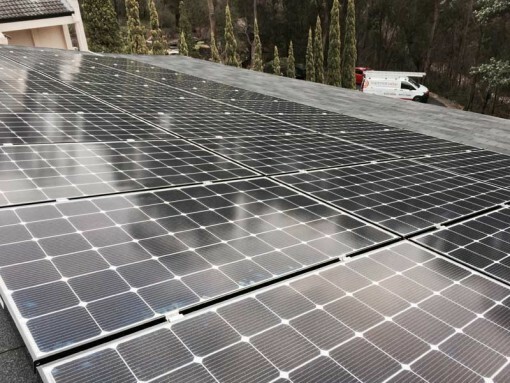 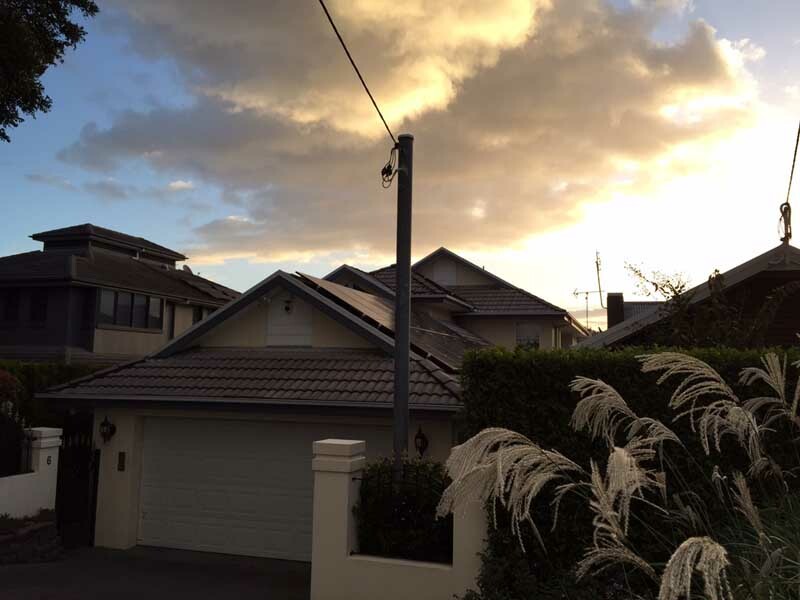 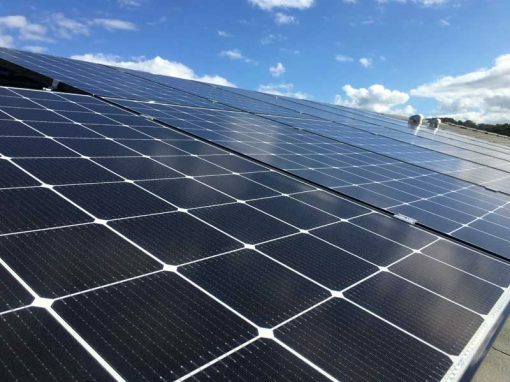 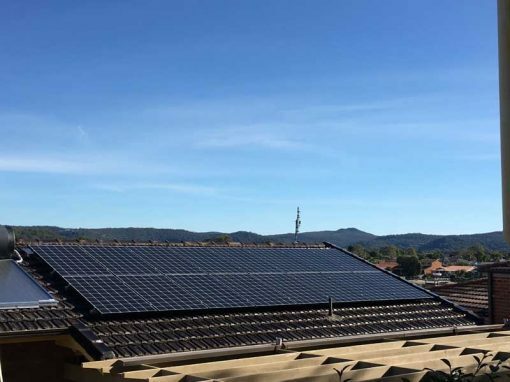 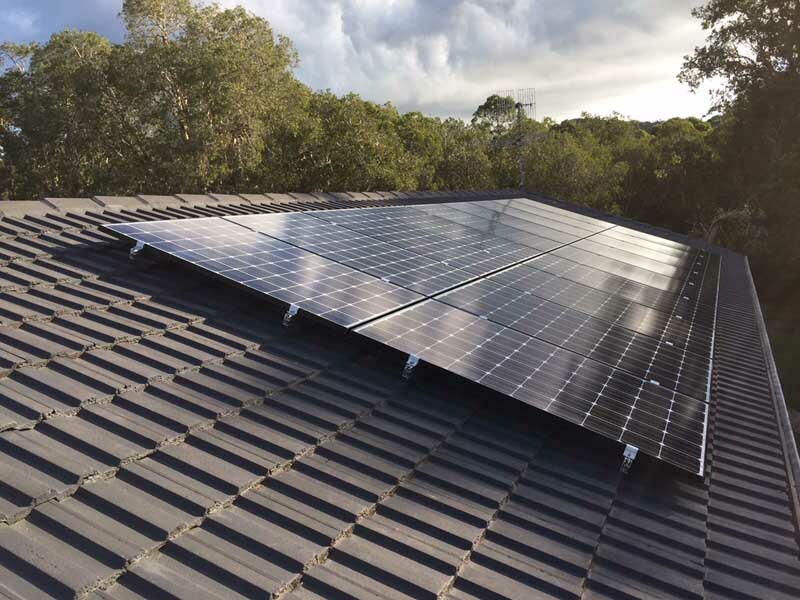 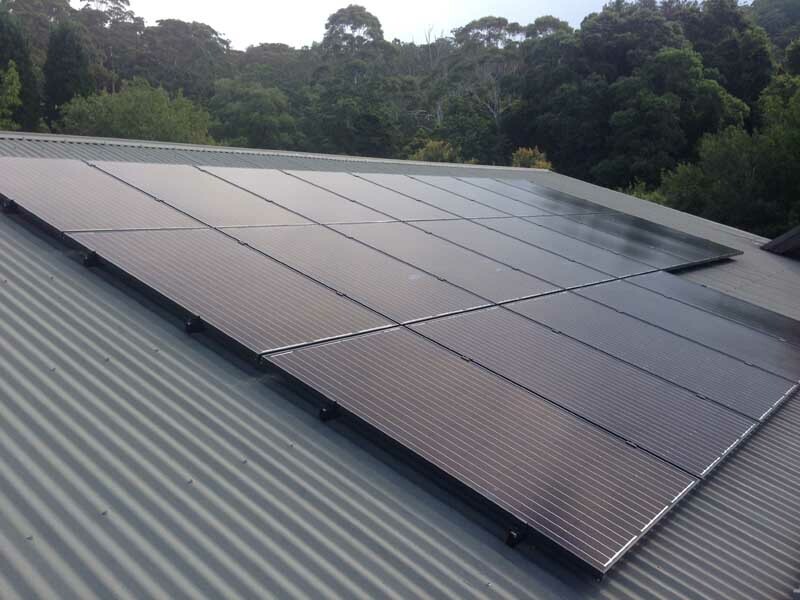 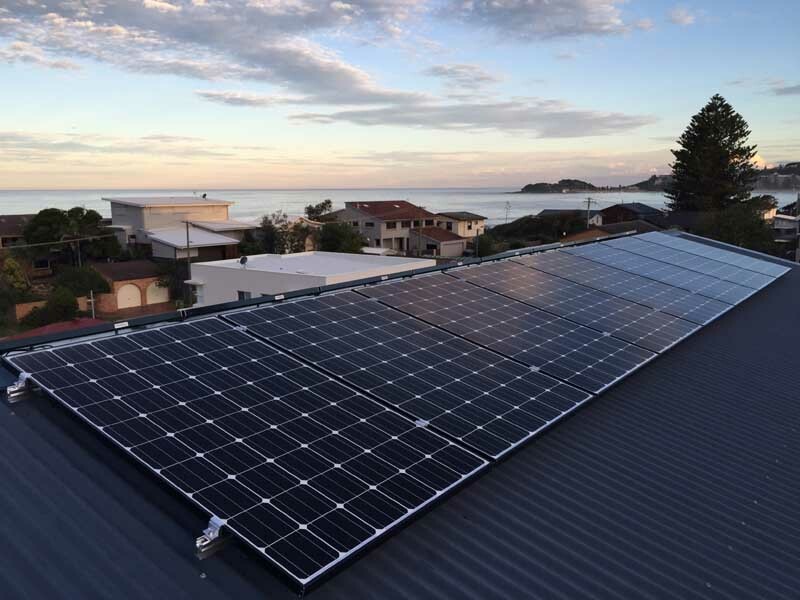 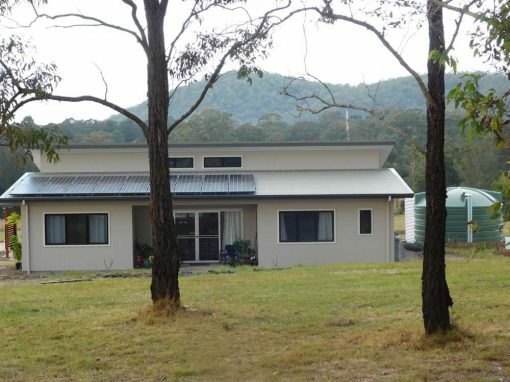 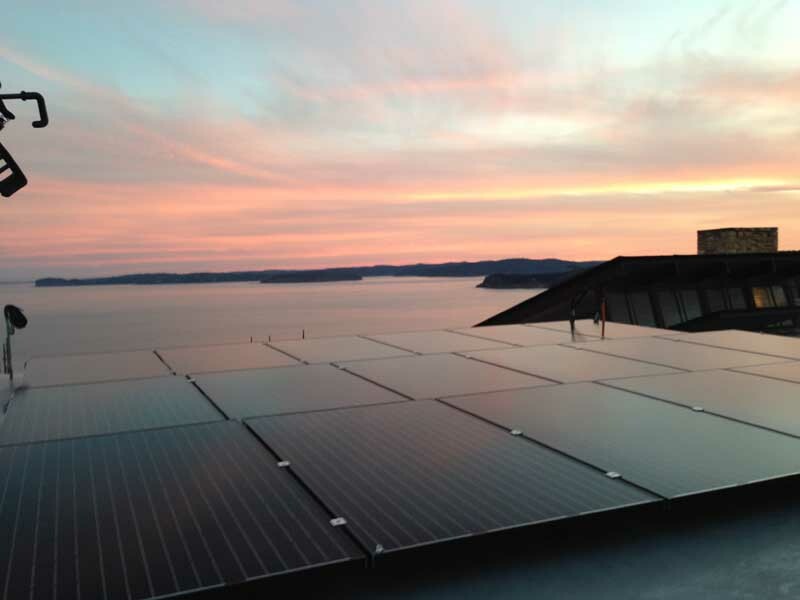 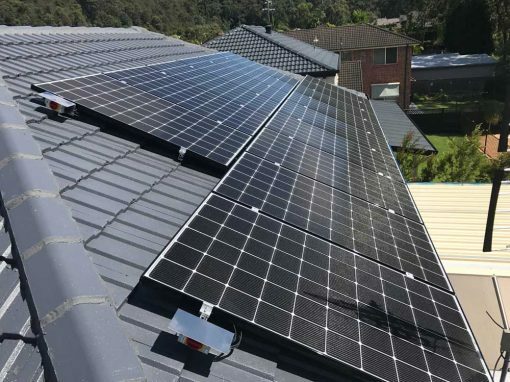 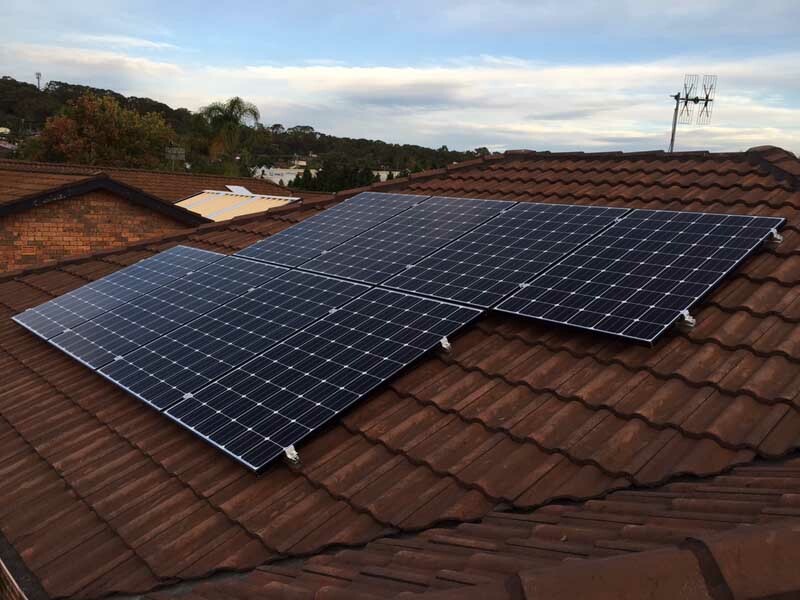 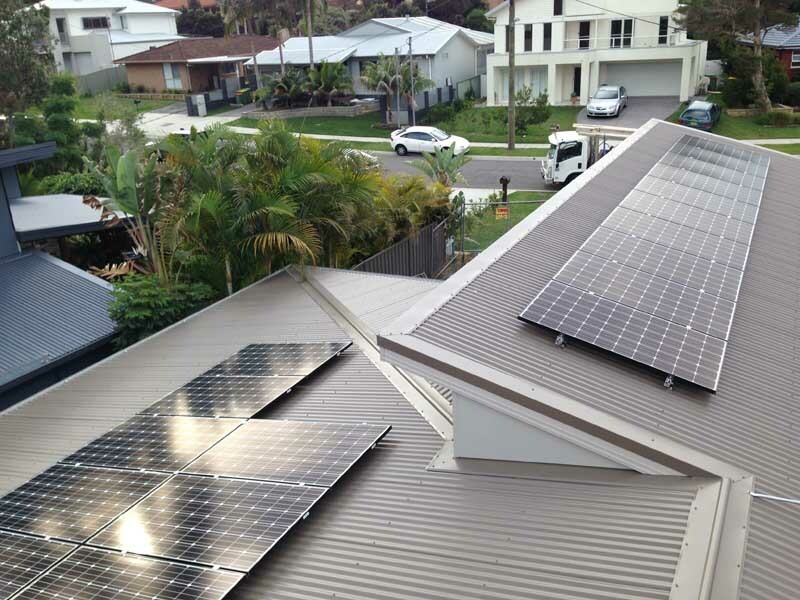 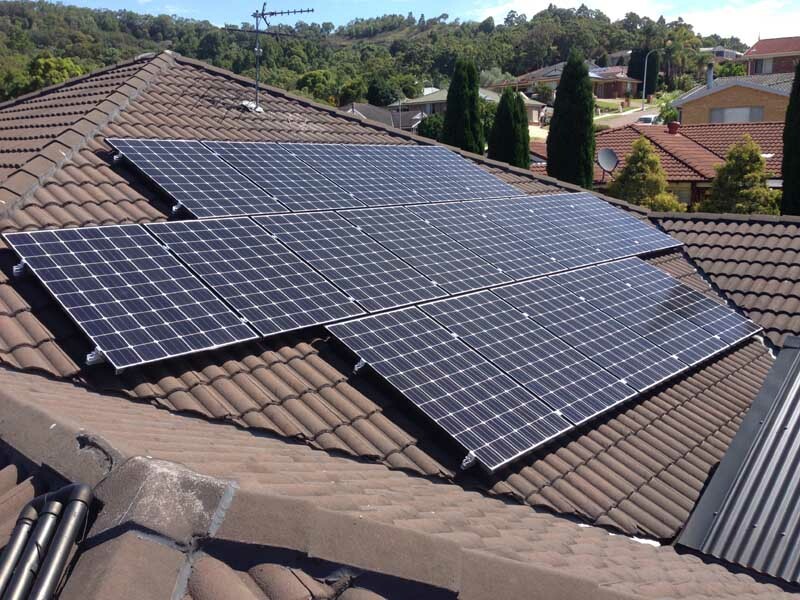 A 5.7kW grid connect solar power system was installed on this home. 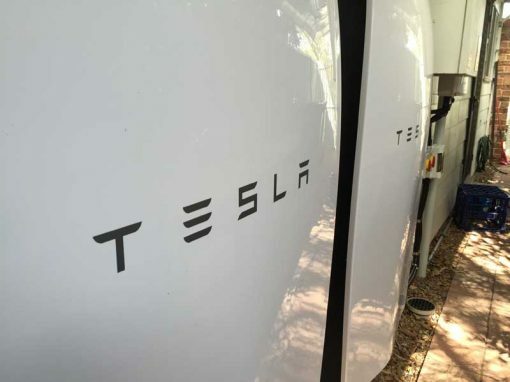 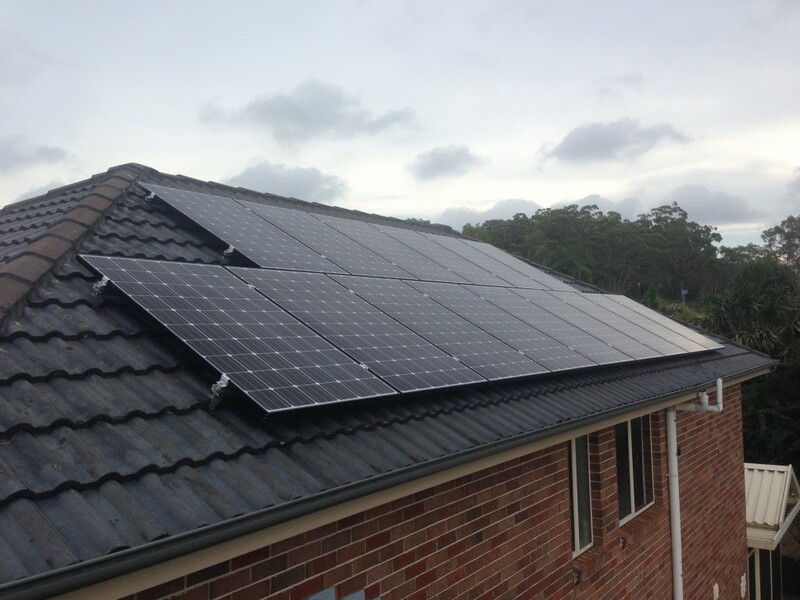 This system includes 21 LG Mono X 270W Black solar panels paired with the state of the art Enphase micro inverters. 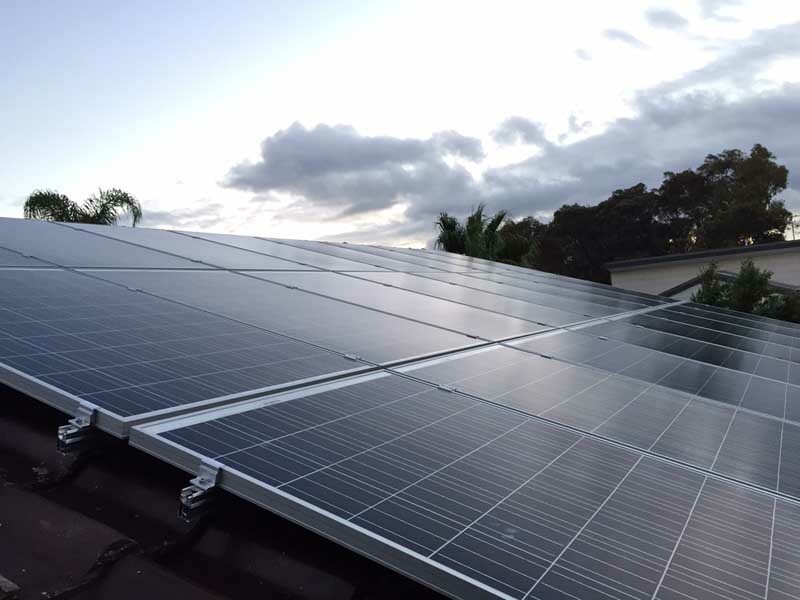 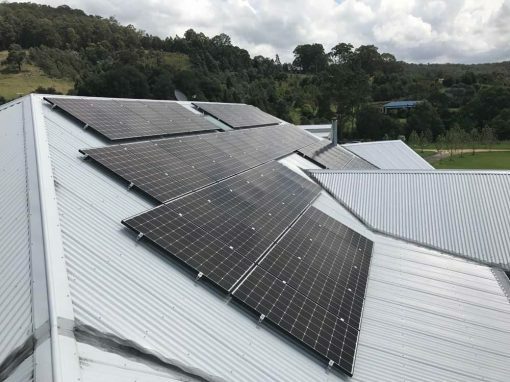 This system generated 117 STCs under the solar credits scheme and was entitled to $4095 in STC rebates applied at the point of sale.